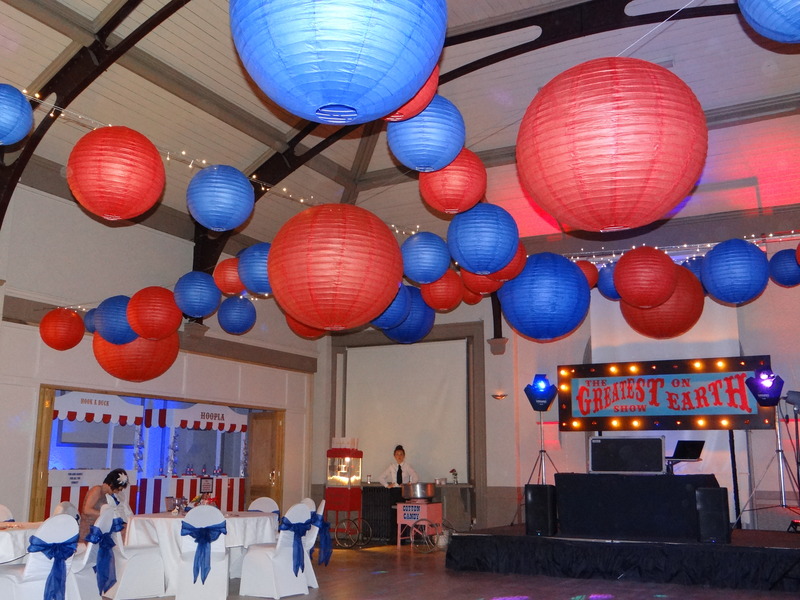 Your event is extremely important to us and we want to make sure that we have done everything we can to help you have a very positive experience. 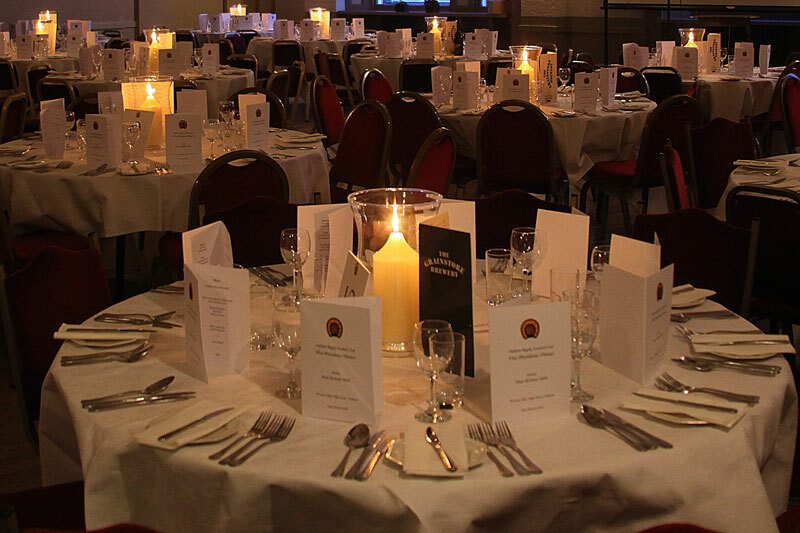 Victoria Hall lends itself to almost any type of event from small children’s birthday parties to conferences for 200 delegates! 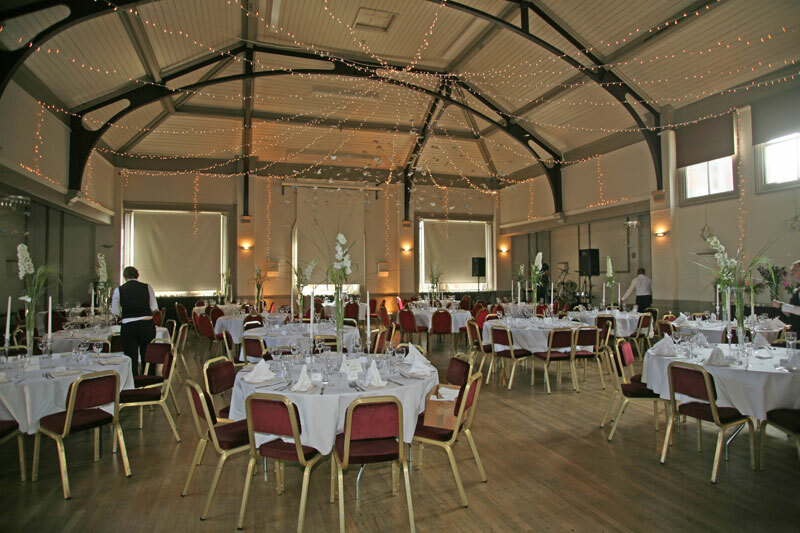 The Victoria Hall is an ideal location to host wedding receptions, birthdays, anniversaries, engagements, reunions, lifestyle exhibitions, charity fund raisers, conferences and special events. Our staff are trained to assist with care and consideration in matters of guest well-being and health and safety. We aim to provide easy access for elderly people, parents with small children and those suffering from temporary illness or injury. A ramp is provided for access by wheelchair users located at the rear entrance of Victoria Hall in Church Street. Service dogs are most welcome. We have an induction loop system for those who are hard of hearing. 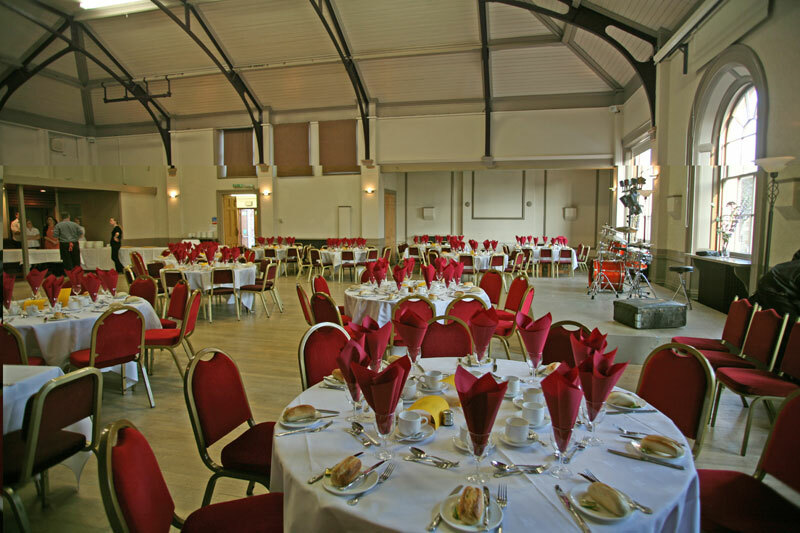 Our toilets are positioned on both floors of Victoria Hall catering for wheelchair users and persons with walking difficulties. A lift within the property provides easy access to the Rutland Suite positioned on the 1st floor. Contact our house manager Ann Gurney and discuss the occasion you have in mind.